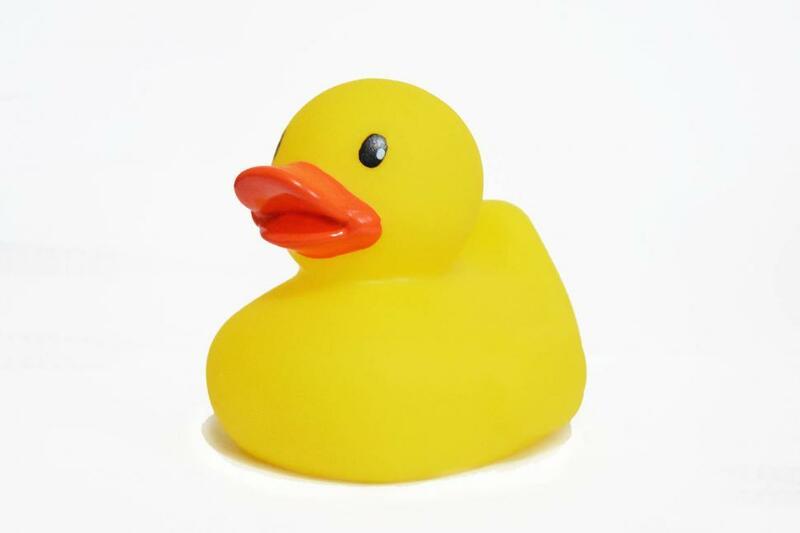 A rubber duck bath toy. This picture of a rubber ducky will go on my blog about quacks! Thank you! Clear photo and simple. Thanks !